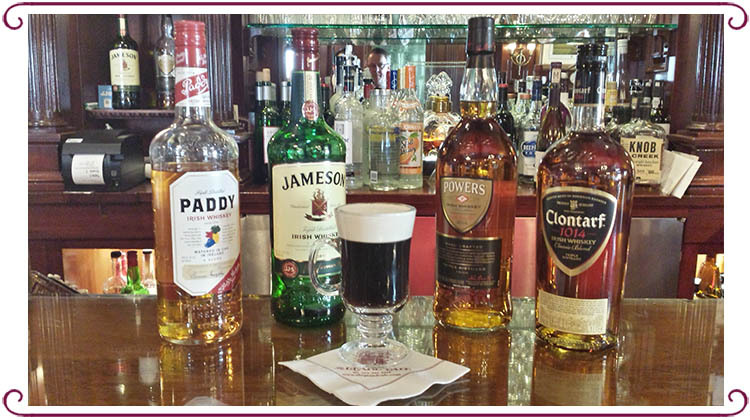 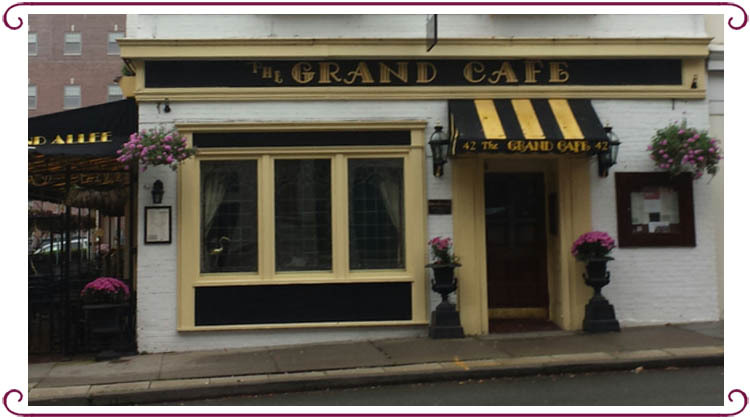 The Grand Cafe, located right off the green in Morristown, NJ, offers French and American specialties and a vast wine list in an elegant venue. 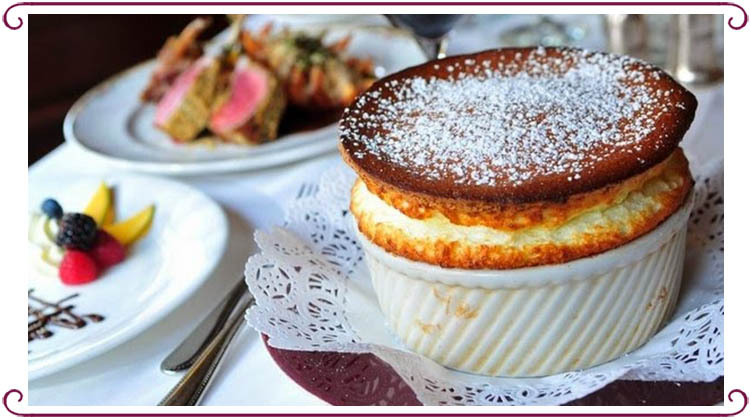 From delicious salads and appetizers, to mouth-watering entrees, to our decadent desserts, our chef offers and exciting variety so satisfy your cravings and tantalize your taste buds. 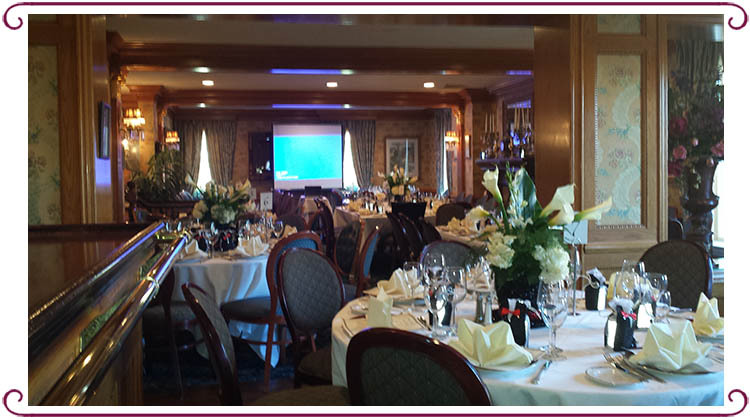 Your hosts, Desmond and Alice Lloyd will ensure your complete satisfaction and our staff will make you feel at home. 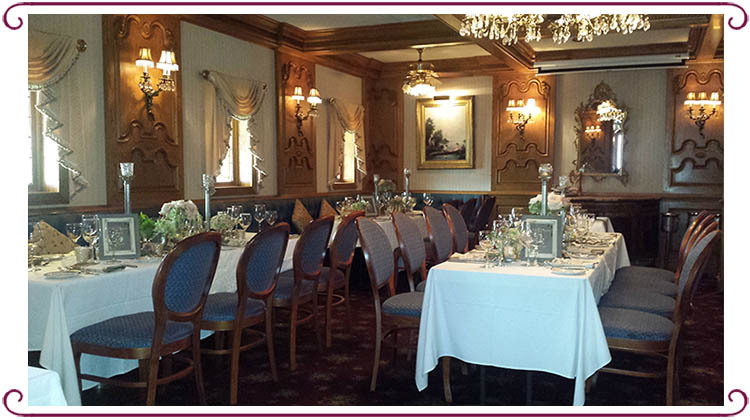 Visit the Grand Cafe for a delicious lunch or dinner or reserve one of our private rooms for your special event.